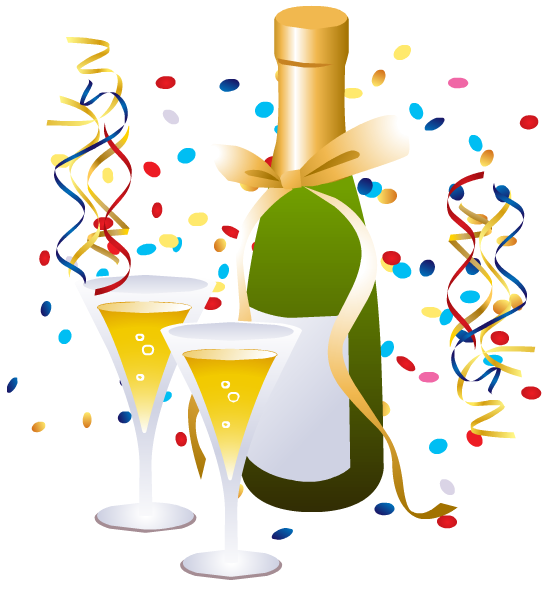 It is never too early – or too late – for a celebration!! What?? Hey, Anne, it’s July August!! Way past time for New Year’s Resolutions!! Eh…there’s no deadline for resolving to do something better. And today I resolve to be one of those organized bloggers who plans ahead. Like, say, when she’s going out of town for a fun weekend with friends, maybe she’ll write some fun stuff ahead of time and use that oh-so-convenient “scheduling” option in WordPress!! That way, there’s no cramming a week of excitement (play along here!) into one or two rambly posts!! Since I have not yet become that organized blogger, I’m going to share some links today that should help people out. If nothing else, hopefully it will just bring the points home and keep them in your mind! I missed this in the news, but apparently a week or so ago a woman in Georgia was beaten while she was out running. Jogger Attacked on Silver Comet Trail. Later, her family released pictures of her taken in the hospital and she is quite literally, unrecognizable. (I considered posting the picture here but you’ll see it when you read the stories about her. A few of my friends have a Tuesday blog linkup and this week the focus was on…yes…runner safety! 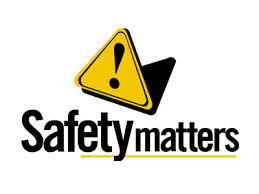 Our hostessi for this event are Patty, April and Erika and they have some great advice and links to lots of other great advice to keep it safe out there. ng runs, is likely to happen). Of course after reading some of the advice given in the link-up it’s probably time for me to buy a loud noise-making item as well since, frankly, I don’t know that I’d be able to scream in a panic. I’ve also made a commitment to my running friends to post a link to my route and to check in when I get home. Since I use Map My Run on my phone, I do always have that with me. Well, 90% of the time I have it with me (honesty is the best policy). It’s probably also time for me to invest in a Road ID and set up emergency contacts in my phone. So to wrap up: SAFETY FIRST people! Runners are an amazing tribe and great at looking out for others. We need to make sure we take the same care in looking out for ourselves! What’s your best tip for runner safety? And, coming UP NEXT: A big rambly post about my training last week PLUS my fun weekend in Pennsylvania!